I miss French Kissing… my wife and I don’t do it anymore and it seems like it just never caught on here in Ontario between friends and acquaintances. 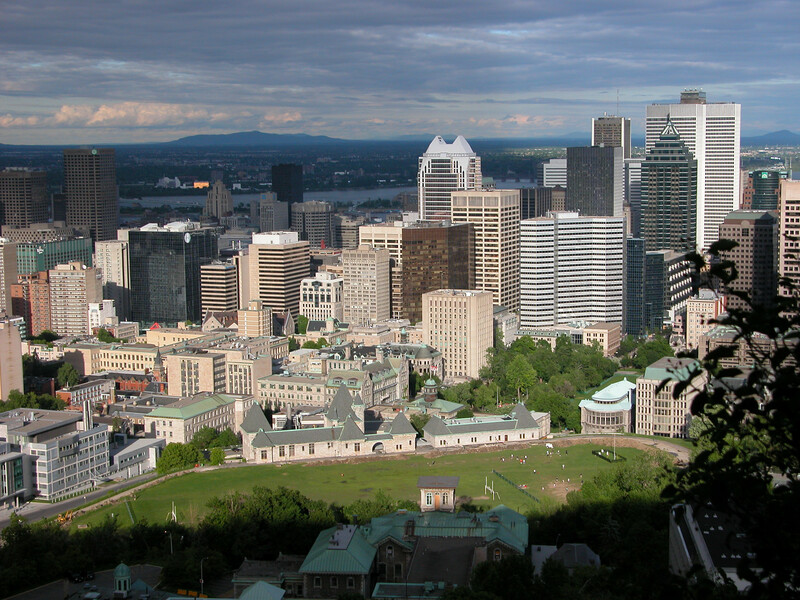 I’ve been living in the Niagara region of Ontario, Canada for about nine years and every once in a while I get really homesick for the city in which I grew up, Montreal. I know Quebecers get some bad press then they travel elsewhere, and sometimes when outsiders travel to our fine province, but we’re not all like those who have earned us this reputation.